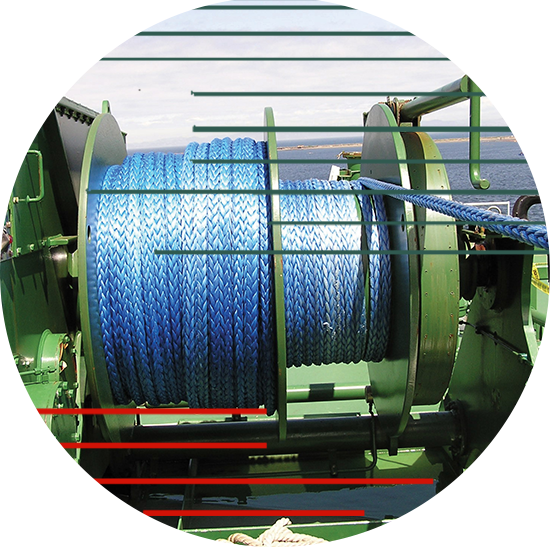 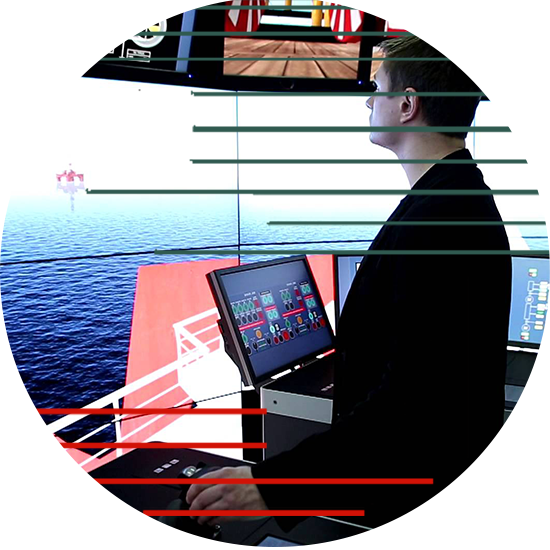 PEM Offshore Group offers a wide range of products and services aimed at improving safety, quality and reliability in the marine, oil and gas sector. 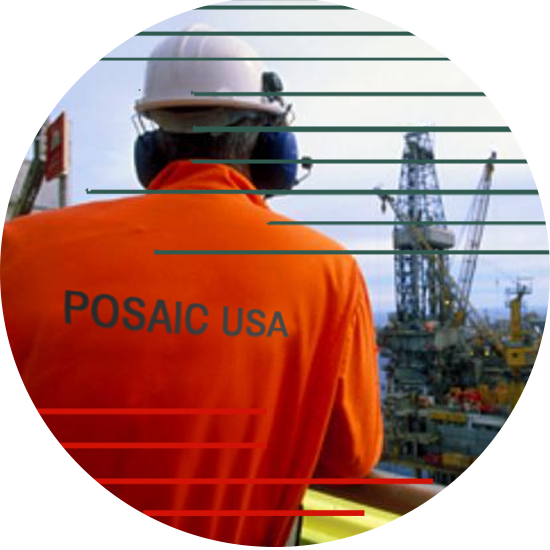 Over the years, PEM Offshore has served numerous clients ranging from IOCs, Marine Companies, Oil Service Companies, Construction Companies, and Drilling Companies. 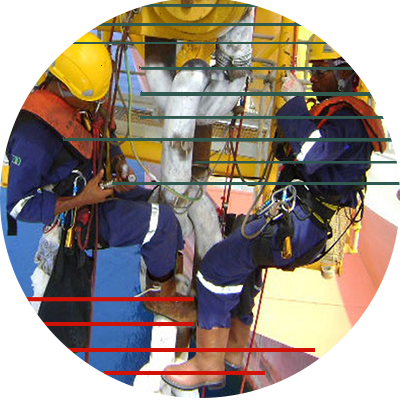 PEM OFFSHORE SERVICE & SUPPLY.